Sharelynn Moore’s work to develop high school curriculum to teach students about energy and water as well as her efforts to mentor young women at Itron has earned her the 2018 YWCA Women of Achievement Award in business and industry. The interactive curriculum, which meets Common Core requirements for the environmental sciences, is called Resourcefulness. It includes an educational documentary. Itron is headquartered in Liberty Lake but has offices around the world, employing 8,000 people and bringing in annual revenue of $2.3 billion. The company is focused on creating technologies that help manage energy and water, such as technology that can allow users to analyze energy usage in real time, Moore said. Moore graduated from Coeur d’Alene High School and earned a bachelor’s degree at the University of Idaho, where she met her husband, Jason. She worked at Micron in Boise before moving to Spokane in 1999 to be closer to her family. 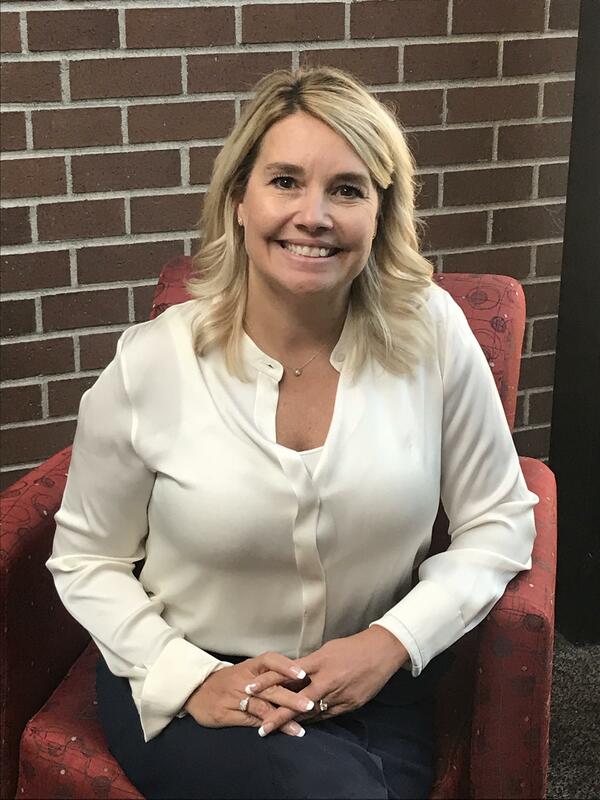 She initially worked for Avista Utilities, where she was given management training and put in charge of customer service in Washington, overseeing 40 people. She has been the senior vice president of the Networked Solutions Group for about a year. Prior to that she was vice president of global marketing and public affairs for five years, where she worked on the STEM curriculum. But Moore said she never really thought about that reality until recently. Within three months of her promotion to vice president, three women in the company sought her out for advice and mentoring, Moore said. There is not a formal mentorship program at Itron, but Moore said she makes it a point to mentor young employees, women as well as men. Moore said she is happy to mentor people informally. She said she mentors men as well as women because she wants to help people the way her mentors helped her. “I’ve had some amazing male mentors at Itron,” she said. Moore will be honored with eight other Women of Achievement award winners at a luncheon at 11:30 a.m. Oct. 4 at the Davenport Grand, 333 W. Spokane Falls Blvd. Tickets are $125 and can be purchased by calling (509) 789-9312. She credits her professional success to her co-workers over the years and her family, including her husband, a fourth-grade teacher, and son Brady and daughter Jillian. “Having such an amazing support system has helped a lot,” she said.